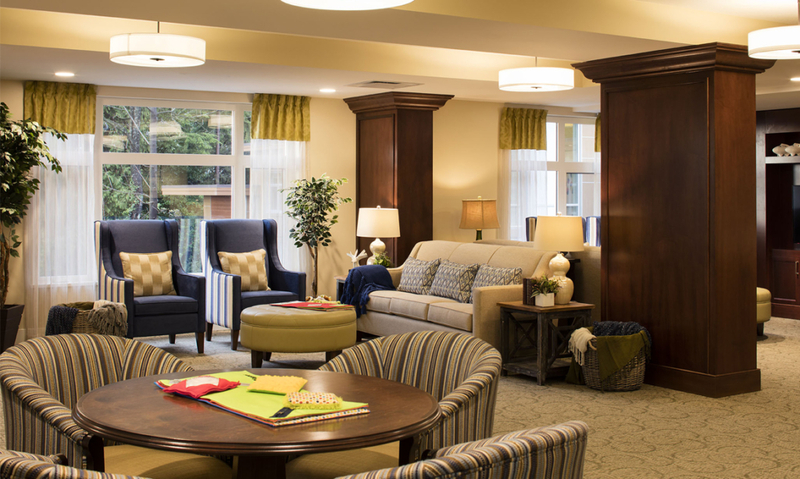 Since 2010 Milliken Development’s sole focus has been the creation and expansion of Maison Senior Living communities. 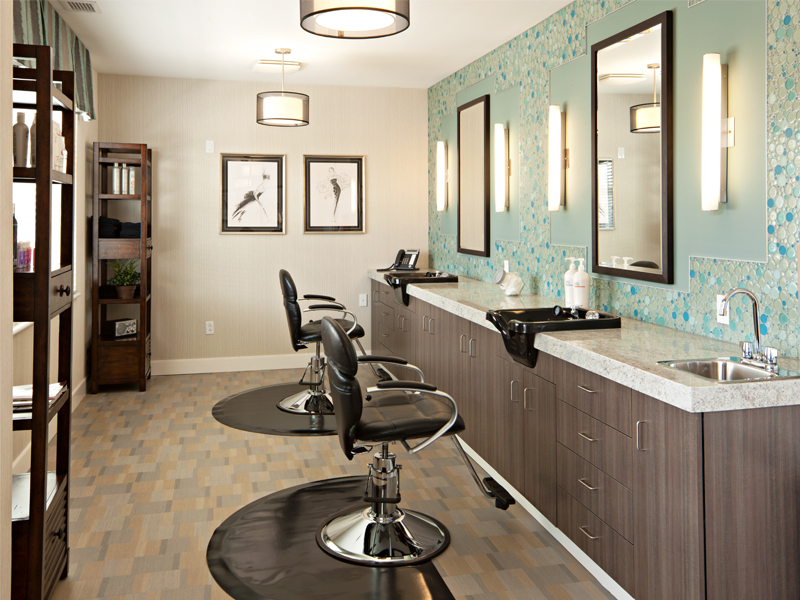 Maison provides boutique, very high quality – both in terms of the building environment and the care offered – assisted living and memory care residences for seniors. 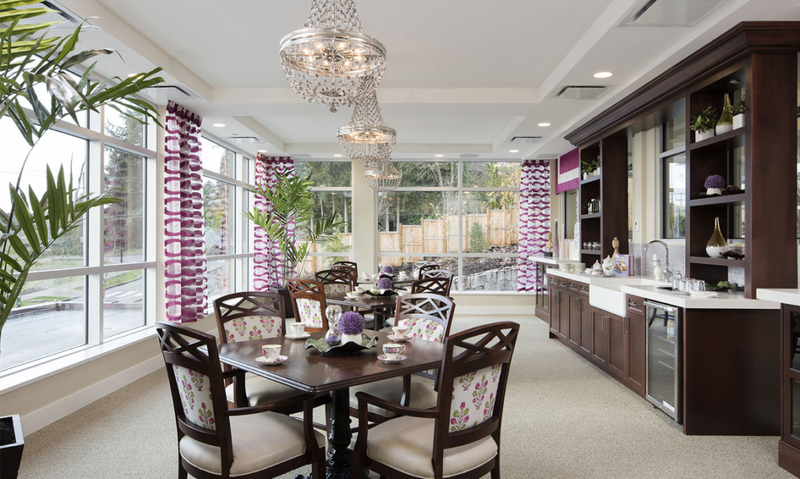 Future Maison communities may include independent living for seniors. 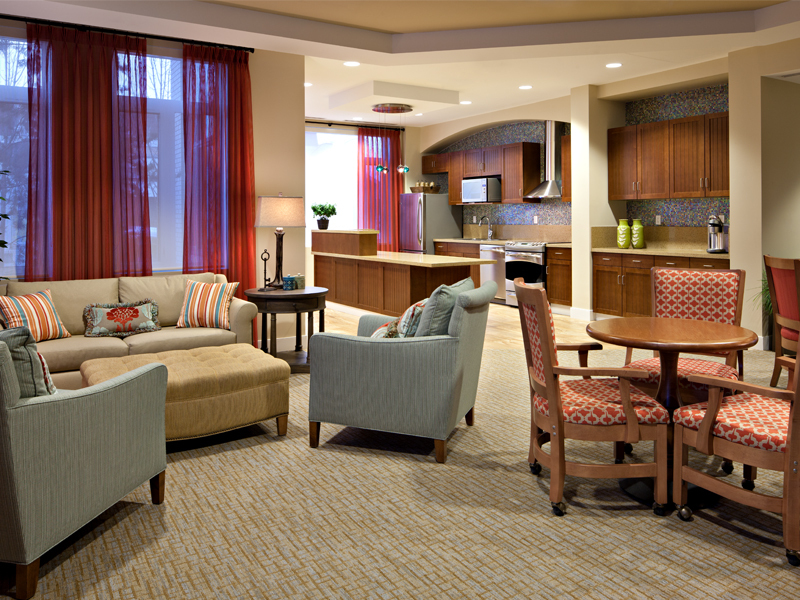 The first Maison Senior Living community opened in Calgary in December, 2013. 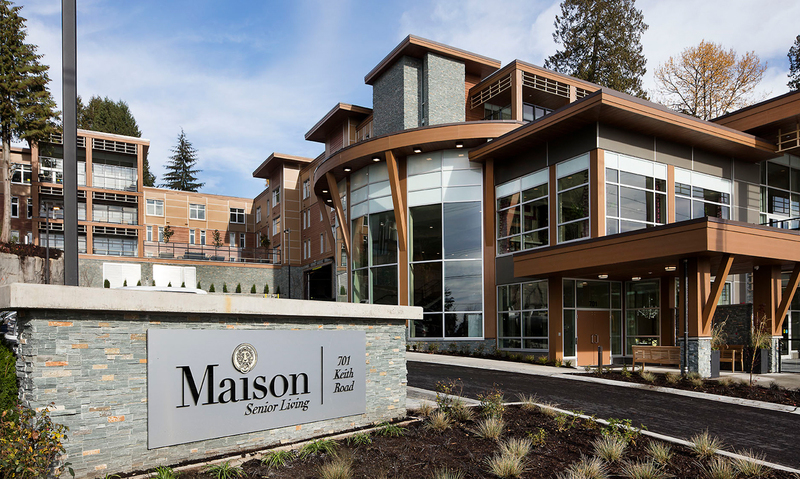 Maison Senior Living, West Vancouver, opened in November, 2016. Several more Maison developments are in the planning stages. 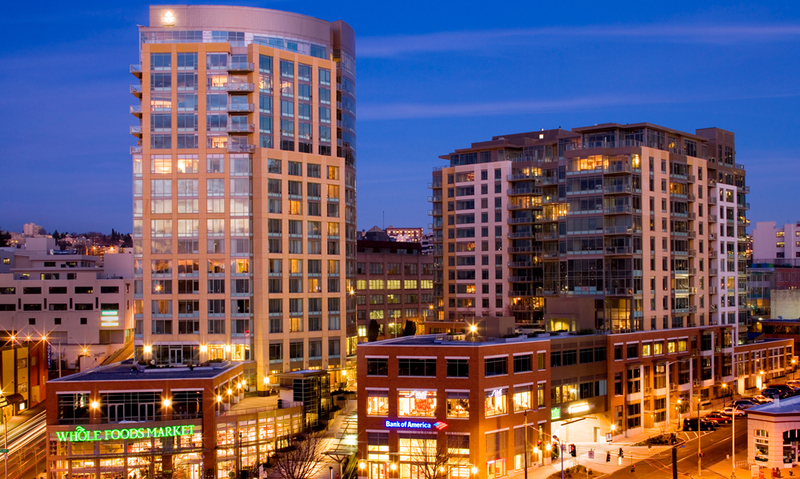 We look forward to bringing our considerable development experience to create best in class seniors’ communities in selected affluent markets in Western Canada. 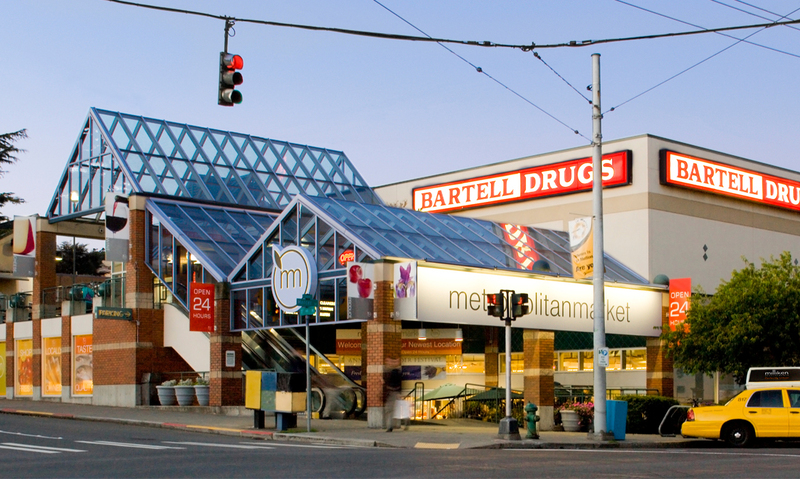 Prior to 2010 Milliken Development’s business focus was the creation of unique, inclusive, full city block sized urban mixed use communities in central Seattle, Washington and downtown Bellevue, Washington. 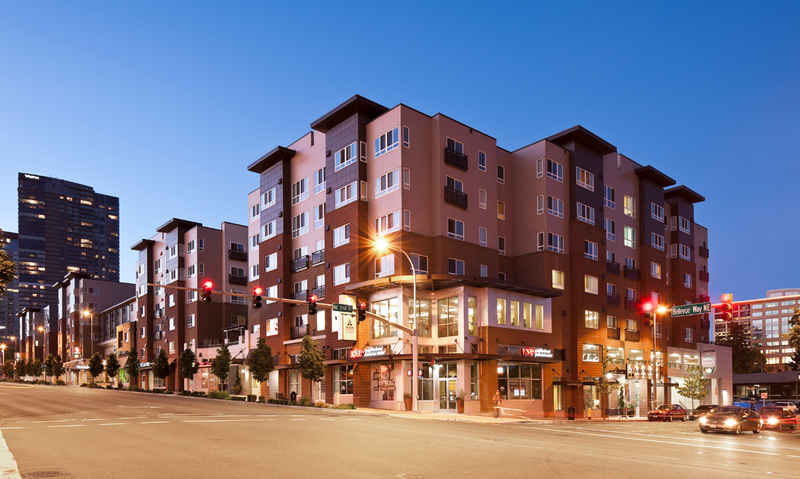 We completed five such award winning urban developments at a total cost of $420 million. 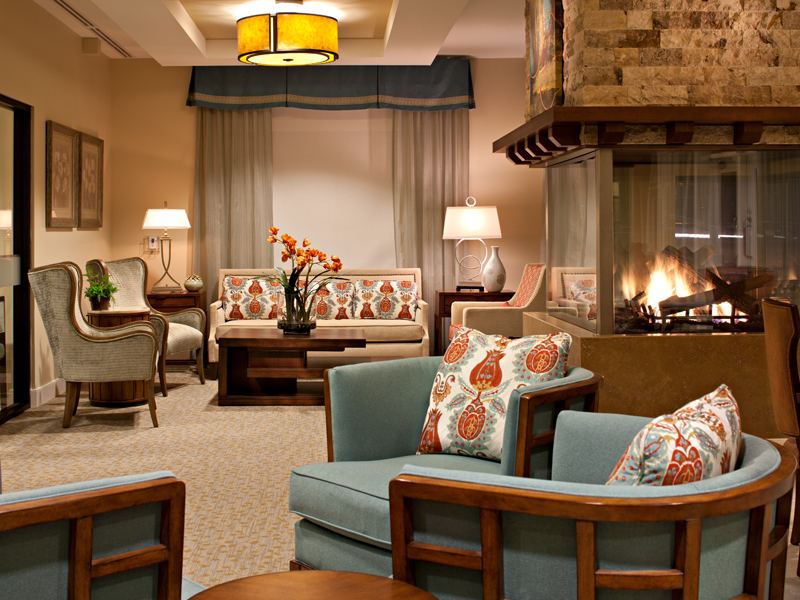 Maison Senior Living, Calgary opened in December, 2013. It is located at 49th Avenue SW and Elbow Drive – across from Britannia Plaza and at the heart of SW Calgary’s most affluent neighbourhoods. 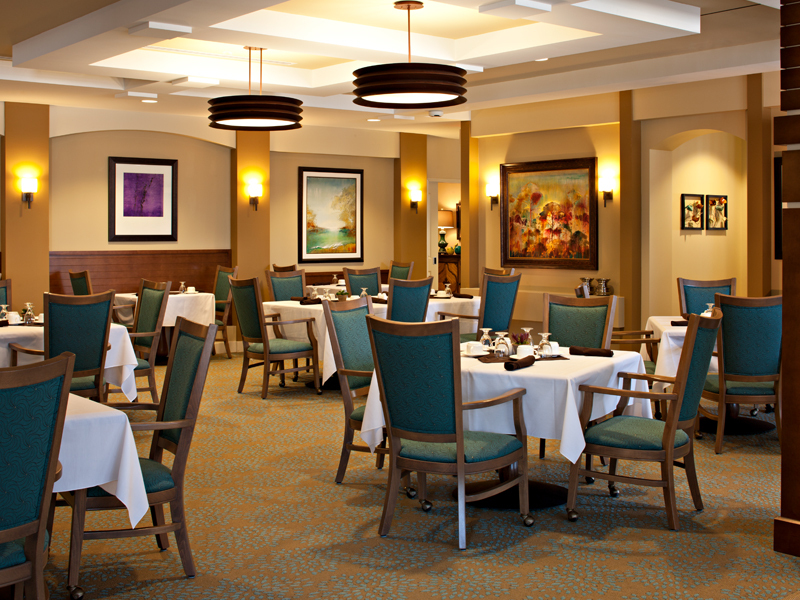 Maison Calgary provides 70 senior Calgarians with assisted living and memory care services. 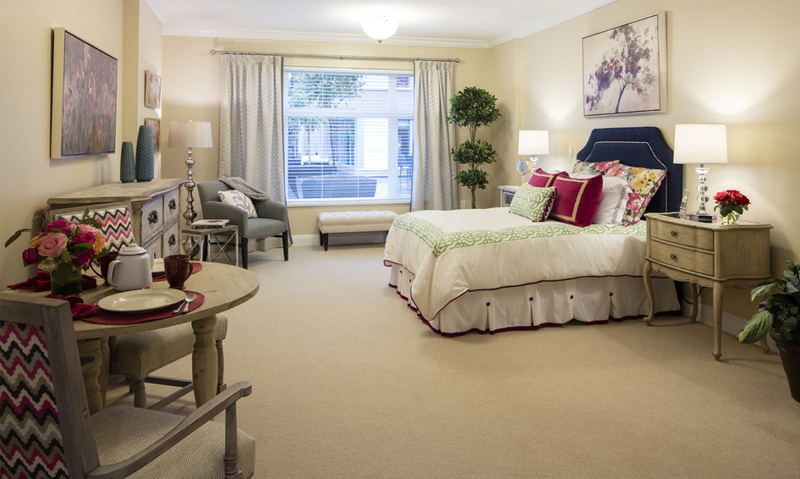 Amenities and services, consistent with Maison West Vancouver, include chef prepared meals, large patios, an award winning building environment, and a private dining room and theatre. Maison Calgary’s location couldn’t be better. 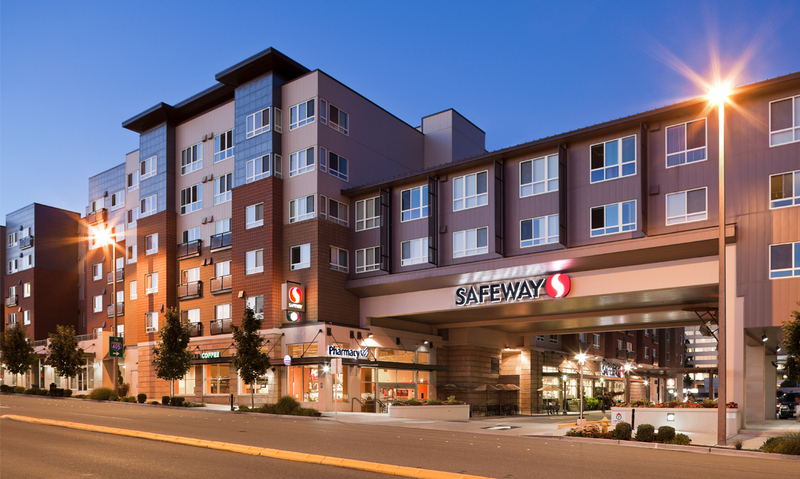 Sunterra Markets, Starbucks and other shops are across the street. 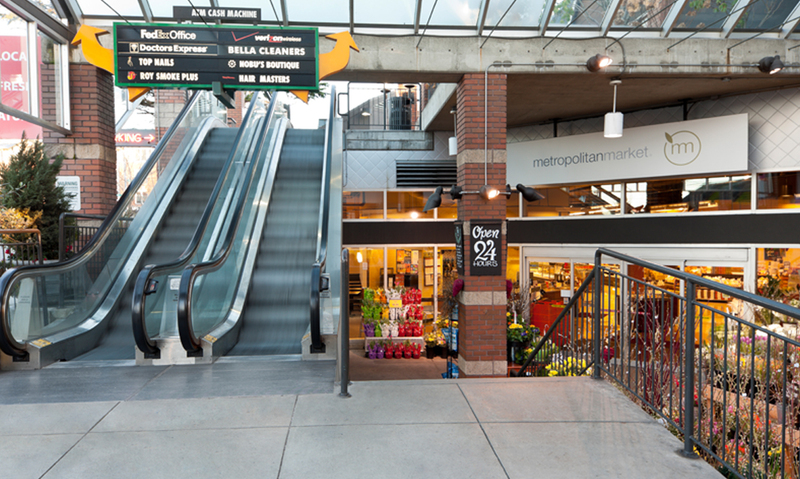 Chinook Centre Regional Mall is blocks away and the Calgary Golf and Country Club entrance is 2 blocks away. 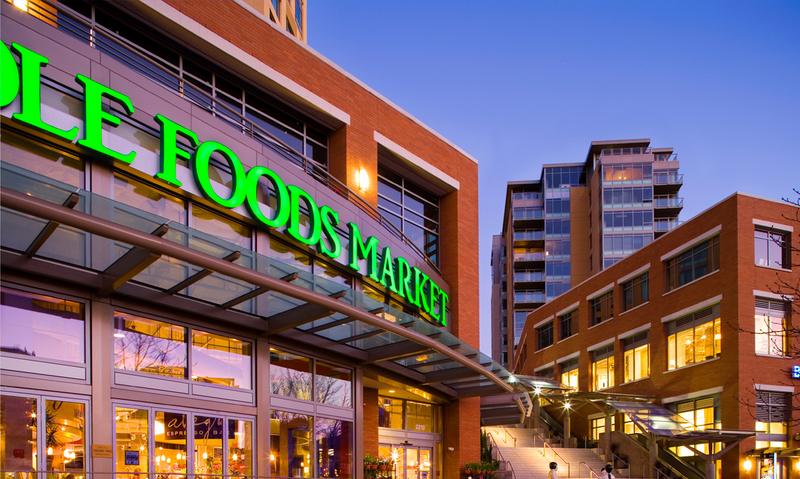 TriBeCa is a perfect integration of retail and residential in Queen Anne, one of Seattle’s oldest and most prestigious neighborhoods (the area is also home to Seattle’s Space Needle). 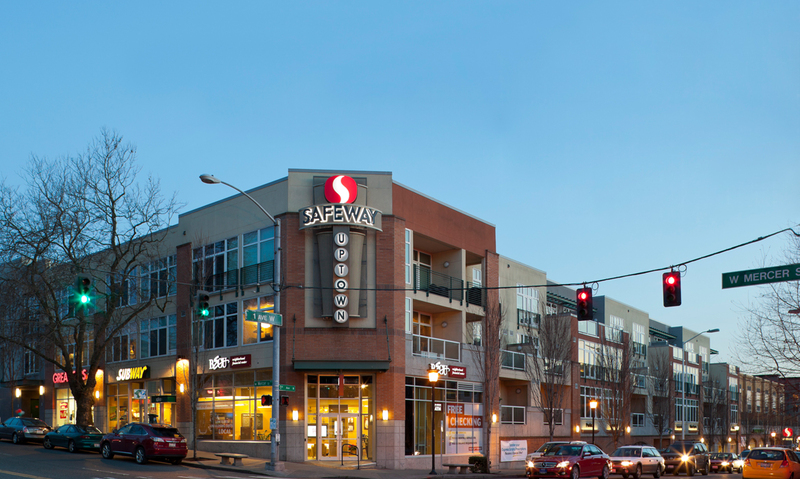 TriBeCa is fifty-one stylish homes located atop an innovative, urban style Safeway grocery store and a collection of small shops. 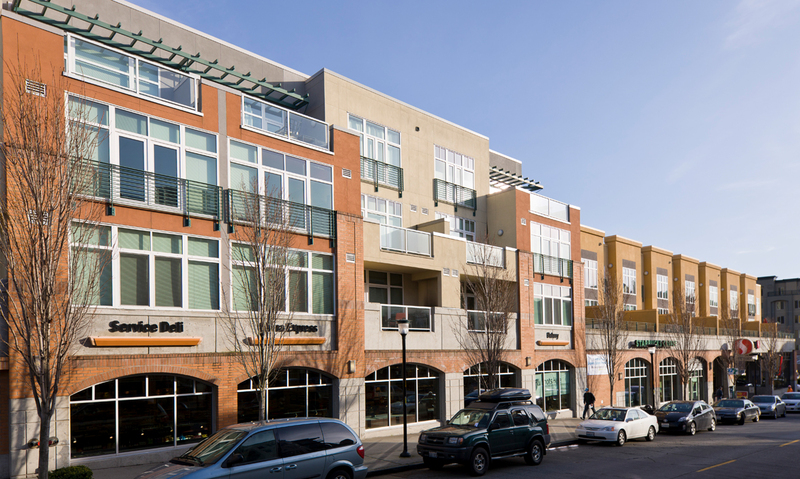 Completed in 2004, this unique development is Milliken Development’s second major development in Queen Anne, after The Marketplace at Queen Anne which was completed in 1995. TriBeCa’s residential and retail parking and access are separated, making the two uses extremely complementary. 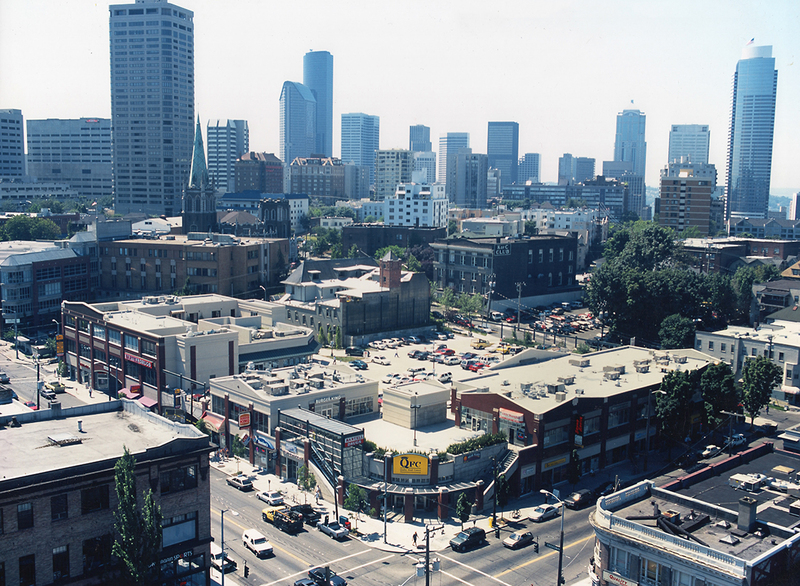 With downtown Queen Anne immediately adjacent and Seattle Center two blocks away, TriBeCa is the ultimate in urban living.